NASHVILLE–Country Music’s biggest stars will come together to celebrate the holidays during the eighth annual “CMA Country Christmas,” airing Monday, Nov. 27 (8-10 PM/ET) on the ABC Television Network. Nashville, TN - November 17, 2017 - Current AMA nominee Thomas Rhett's newest single "Marry Me" ships to radio today, following a hot streak as “Craving You” and “Unforgettable” - the first two singles from his Billboard 200 Chart-Topper LIFE CHANGES (The Valory Music Co.) - soared to No. One, each faster than the one before and with RIAA GOLD certification. Known for his “detailed style of songwriting” (Rolling Stone), Thomas Rhett often draws from personal experience when it comes to penning a new song, but for “Marry Me," he flips the tables alongside hit co-writers Jesse Frasure, Ashley Gorley and Shane McAnally, presenting a non-autobiographical “heartbreaking twist” (Associated Press) to the track. Somewhere in No Shoes Nation — When Kenny Chesney started listening to show tapes from the last decade, it was just to relive some special moments from a life lived largely on the road. But the more he listened, the more he was struck by what he heard coming back from the other side of the footlights. It was the fans – known as the No Shoes Nation – who knocked him out track after track, summer after summer. And with that knowledge Live in No Shoes Nation came to life. NASHVILLE, Tenn. – (November 3, 2017) – Five song world premieres, four television appearances, three live performance debuts, two celebrity impersonations and one massive tour announcement later, the countdown to Blake Shelton’s new album is officially over! 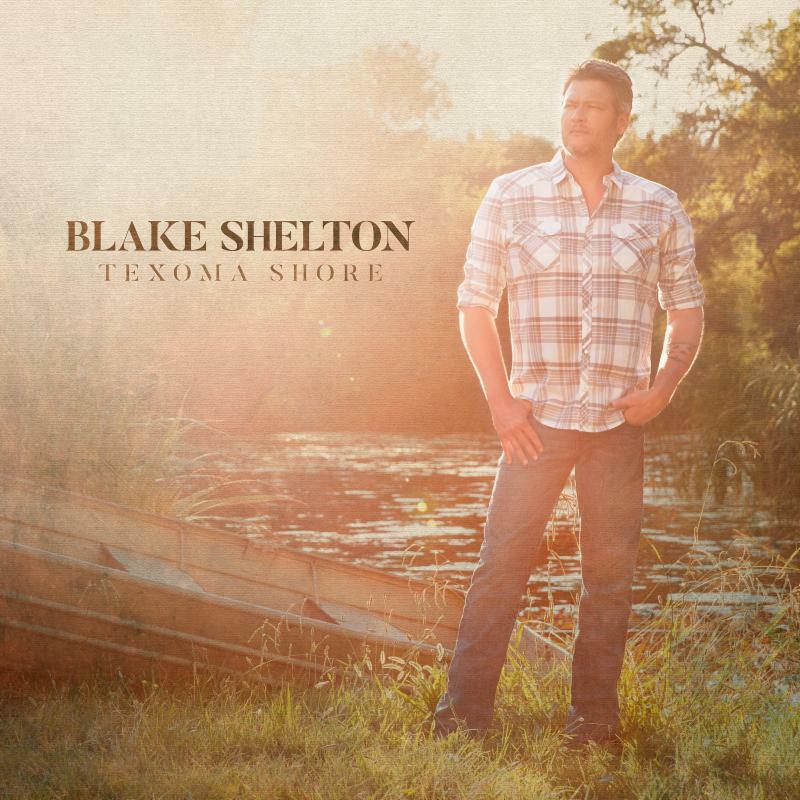 Texoma Shore (Warner Bros. / Warner Music Nashville) is available now in stores and digitally. Shelton started celebrating the album launch early this morning with the fifth and final song world premiere of the week. Penned by Ashley Gorley, Dallas Davidson and Ross Copperman, the track “Why Me” has the country music superstar in disbelief over his good fortune in love.